Following a flurry of successful releases in 2013 on Co-Lab Recordings, Calypso Muzak, Lowdown Deep, Killer Bytes and a massive remix of TCâ€™s â€œDo You Rockâ€ the multi talented Heist returns to his own Sumo Beatz with a 6 track EP packed full of tried and tested Club Bangers! As part of the Co-Lab Recordings Music Group, Sumo Beatz as a brand continues to go from strength to strength with the infamous Sumo Beatz night in Colchester, promoted by Heist himself hosting many of the scenes finest Djâ€™s and Producers every month not forgetting the local support from the growing Sumo Family! 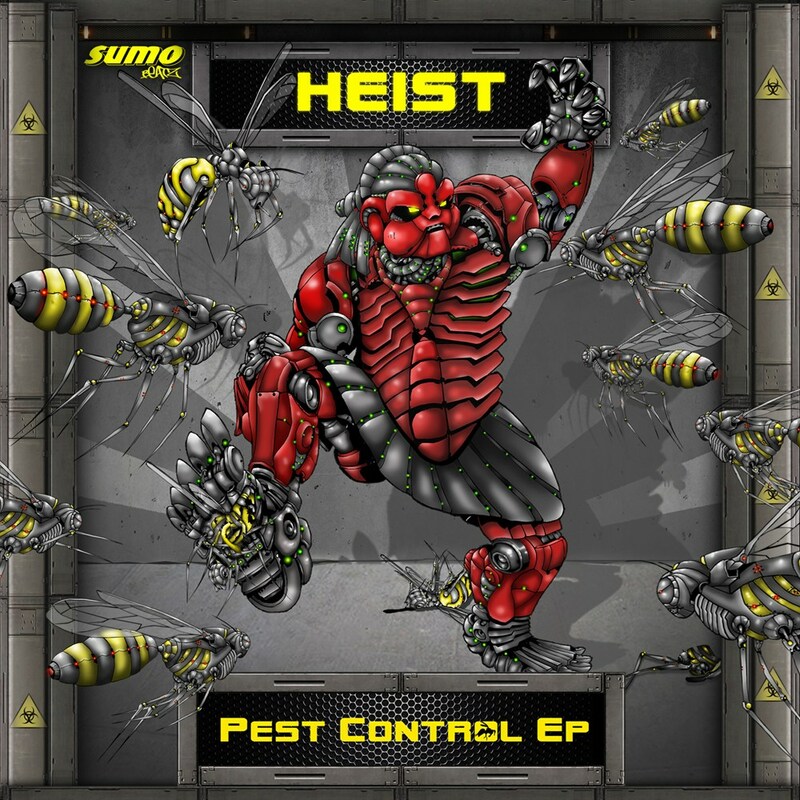 Heist has never been afraid to flip things up and this EP is a great testimony to that fact. To create a dance floor orientated release with enough variety that still works as an overall package and listening experience is no mean feat but that is what we proudly present you with here.